Every step a horse takes can either build them up or break them down. 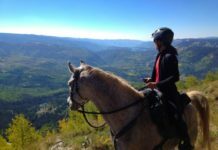 Every serious rider is aware of the benefits of conditioning their horses bodies through regular work and play. 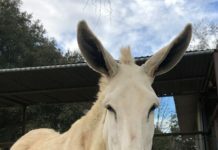 Fewer are aware of the benefits of conditioning their hooves. Every time a horse takes a step there is also the potential for development or breakdown. Development happens when the peripheral edge of the sole at the toe is making contact with the ground and the heel purchases, seat of corn, and the back of the frog are properly shaped, in a tight relationship with each other and the ground. 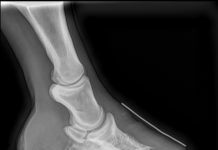 The heels must be kept as parallel to the coffin bone as possible and the posterior and/or medial or lateral drift must be corrected as much as possible. The more the foot is centered under the limb with the weight over the heels the more the foot can develop with every step. I believe that when the feet are continually kept in this level of balance, they can develop over the horse's lifetime. 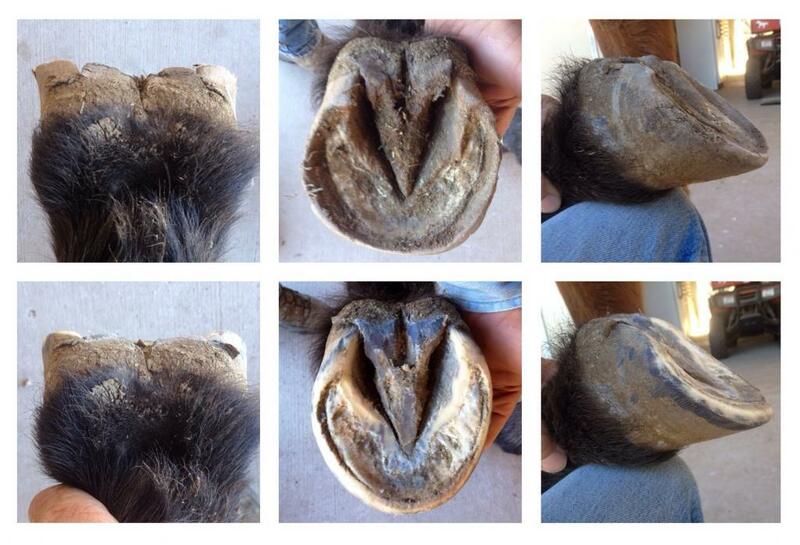 Even horses with so called "bad" feet can be improved. This leads to a well conditioned horse on well conditioned feet. This is one of the lessons of the mustang model. Movement – the best trimming in the world won't condition the feet if the horse spends most of its time in a stall. Look into the benefits of Paddock Paradise style boarding. Footing – provide plenty of areas where the horse can sink his/her feet into a 3-4" deep small stone particulate footing like sand, chat, or pea gravel. This will increase stimulation and lead to an increase in blood flow which is beneficial to healthy growth. Creating some uneven surfaces with larger rounded rocks in a cobblestone effect is good for advanced conditioning. Diet – what's good for the ribs isn't necessarily good for the feet. Eliminate, or at least minimize sugars and starches or hot feeds. These types of feeds can produce poor quality hooves. Development relies on healthy growth. Booting – boots and/or rubber shoes are not just for protection. They can be used for advanced conditioning. I think of a booted foot as a "super foot." The horse's leg bones get smaller as they get closer to the ground, yet the forces from movement and impact increase. These same forces that are detrimental to a weakened foot can be advantageous to a foot with well developed caudal structures. There is a lot of energy generated from the concussive forces to a foot during locomotion as well as from constant pressure and release from weight shifting when the horse is standing. This can be used for or against the horse depending on whether the foot is properly shaped or not. 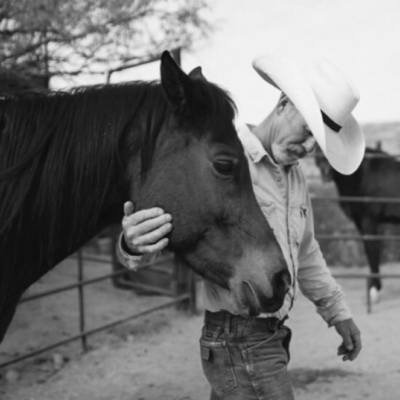 Horse care can be a rewarding experience full of valuable lessons. Due to the unique physiology of horses this care should start from the ground up – feet first. 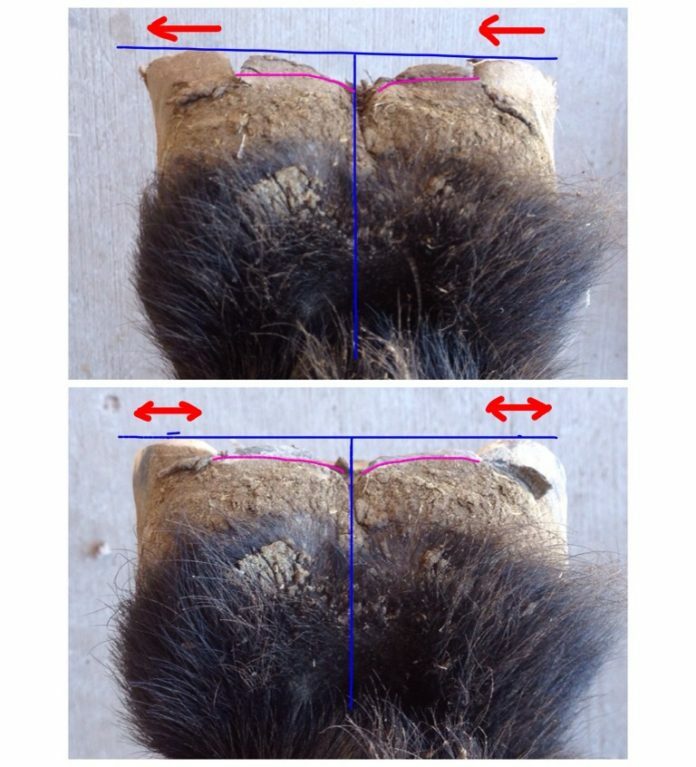 The photos show a before and after set-up trim where the heels and frog have been lowered, leveled, and properly shaped to control hoof capsule migration that leads to hoof distortion and structural damage. Shaping should emulate natural wear patterns to optimize healthy growth, function, and development. A horse standing and moving on feet that are perfectly balanced under him side to side and front to back will build beautiful feet that last a lifetime. Boots make this even more possible.